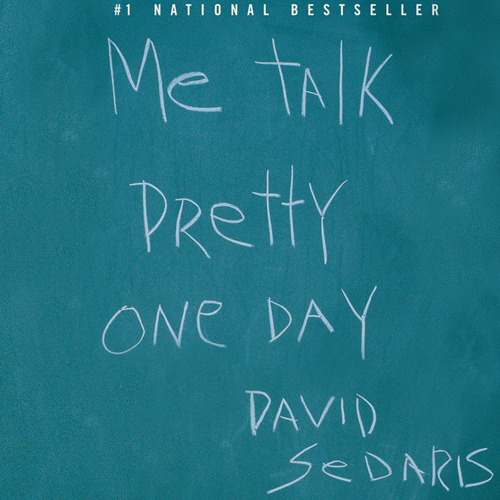 David Sedaris might not be everyone’s cup of tea, but I’ve always been guaranteed a good laugh whenever I read his books. He writes lovingly and with candor about his dysfunctional family, his boyfriend, his past, and all of his failings and neurosis. I love him. One of my favorite books was this collection of stories from his life in France. And so you can imagine my absolute delight when I was driving down the M4 motorway with BBC Radio 4 on to keep me company, and suddenly, Clare Balding was interviewing Mr. Sedaris on Ramblings. As it turns out, David and his partner have moved to England and are living in a village just south of London! Oh no! Will this interview only further entrench my Anglophilia and desire to move to a small village? I love Radio 4. I can’t get it in the car. Lucky you! 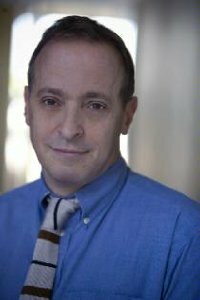 I love David Sedaris, and his sister Amy. We listened to four of his books in the car on the way to Chicago from Florida a couple of years ago. I’ll bet you’re not surprised that I like his writing. I am sorry to hear that Pumpkin has also gone to the Bridge.